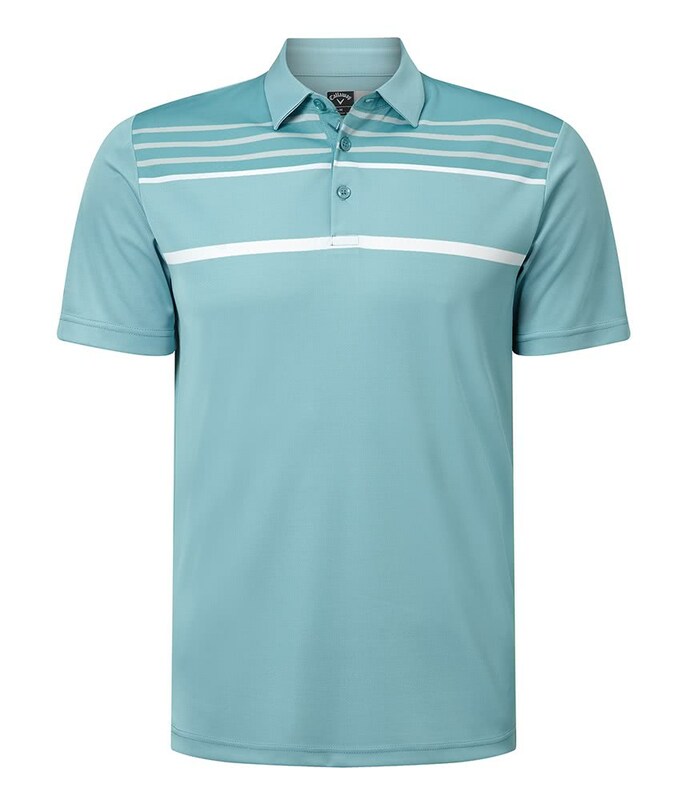 Callaway have created their Mens Blocked Birdseye Polo Shirt using a combination of premium fabrics and technologies that will raise your game and comfort. 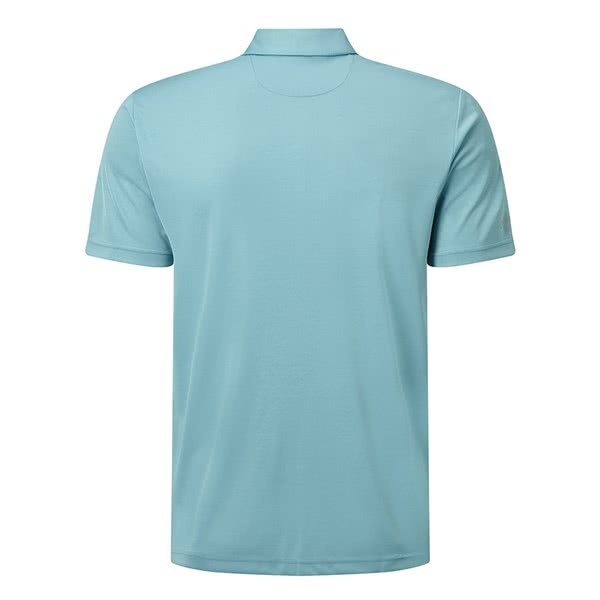 The lightweight and stretchy construction of the Blocked Birdseye Polo Shirt, provides a comfortable fit with increased mobility. 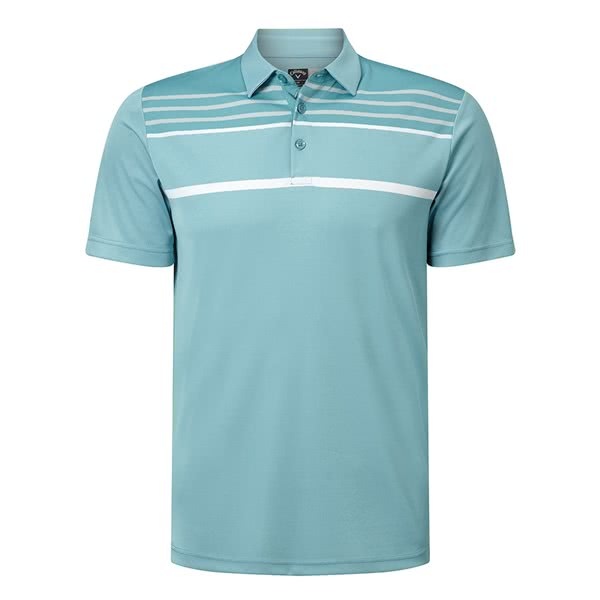 The fabric Callaway have used also features a combination of Opti-Dri and UV protection to provide moisture-wicking and UV properties. Blocked birdseye designed polo with self collar and 3 button placket. 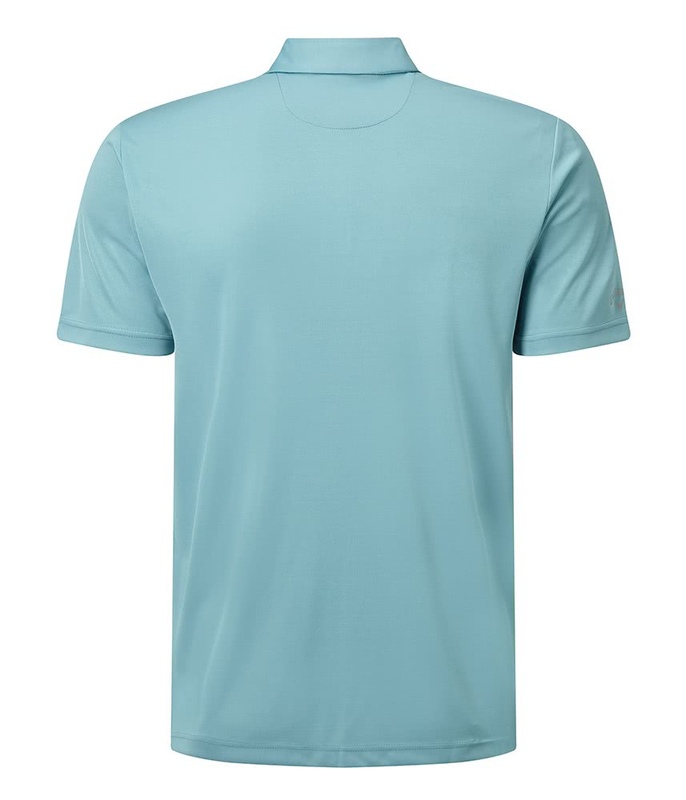 Tonal Callaway Chev on the inside placket and a heat seal contrast Callaway Tour logo on the wearer’s right sleeve.